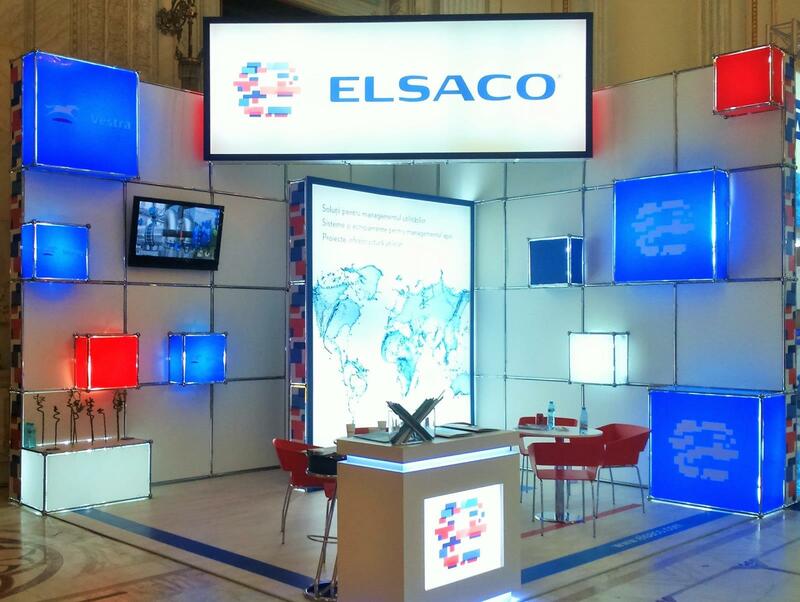 Find out more about Elsaco from our corporate brochure. 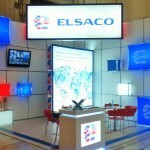 Fairs and exhibitions provide ideal opportunities for the presentation of products and services. 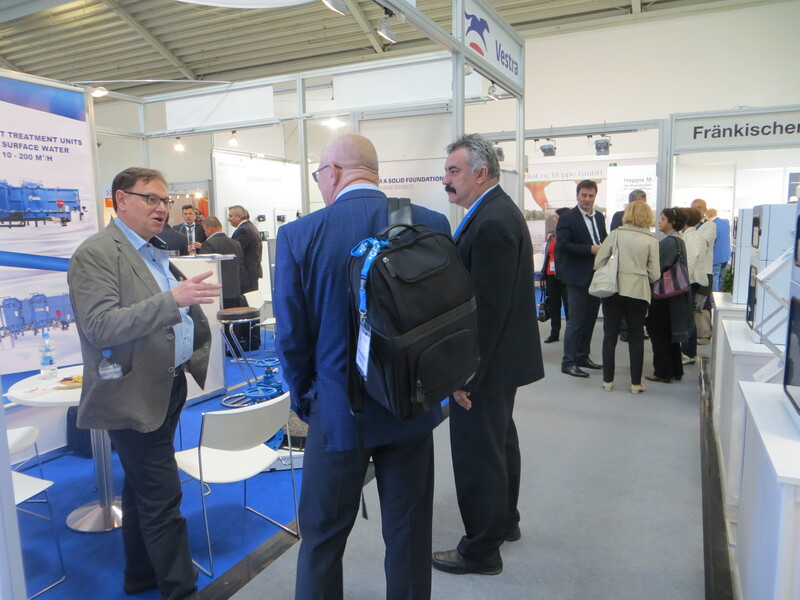 Meeting potential customers face to face can help build trust, credibility and prestige. 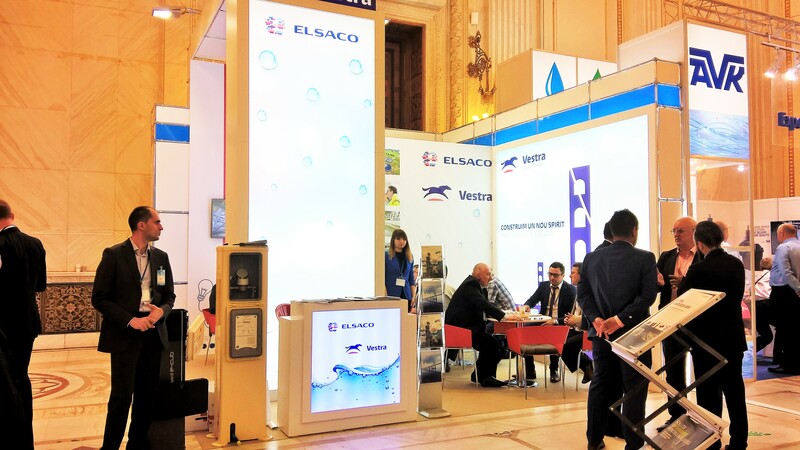 Elsaco has participated, between May 14 and May 16 2018, at the 20th edition of EXPOAPA, exhibition specialized in water supply and sewage-treatment. 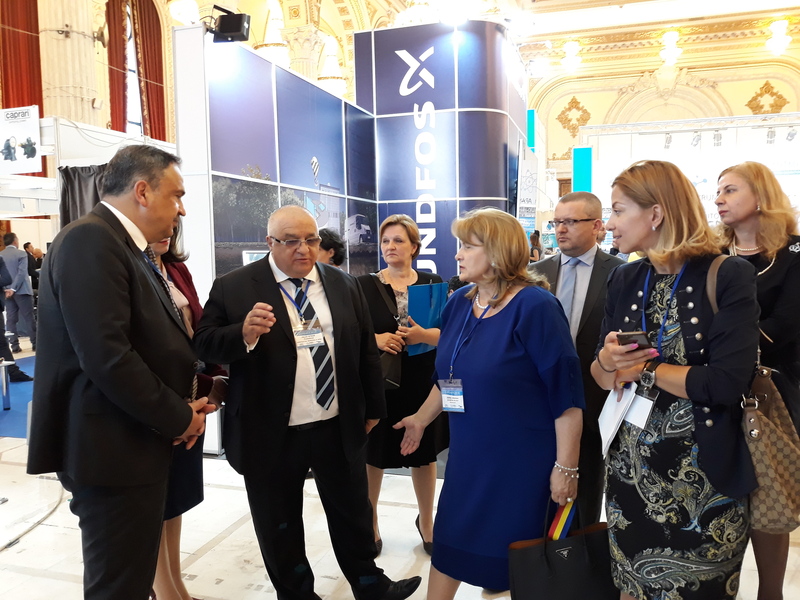 The event was held at the Palace of the Parliament in Bucharest. 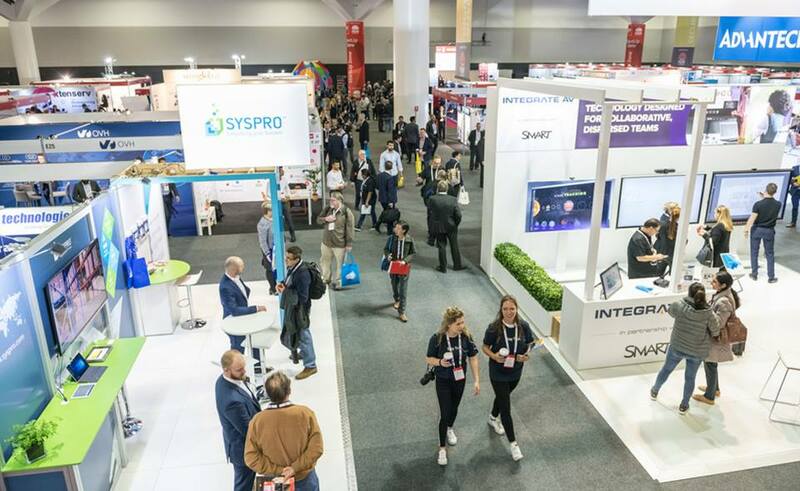 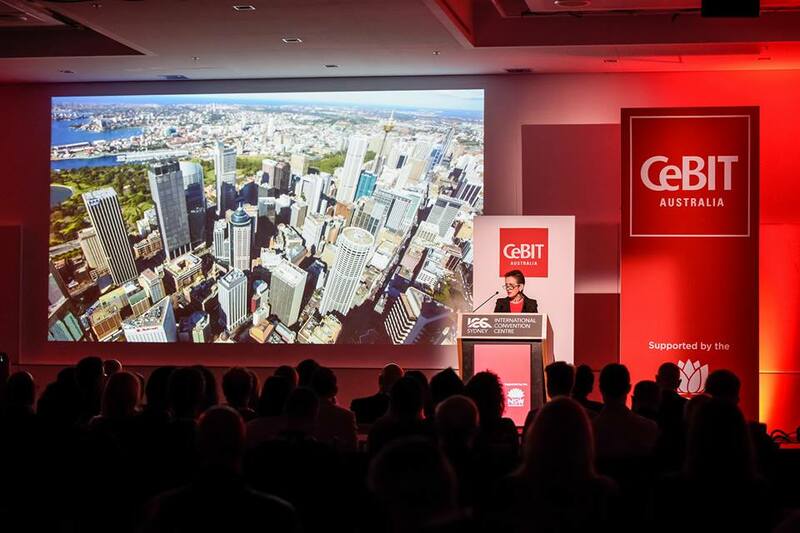 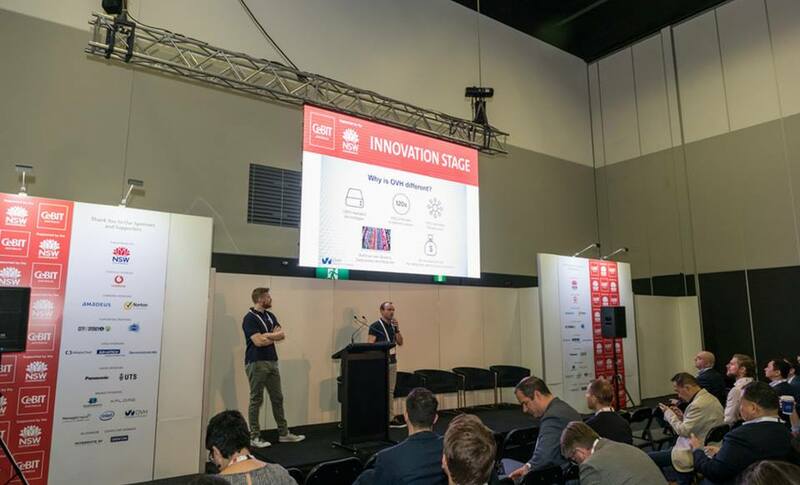 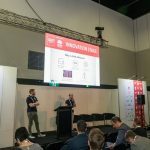 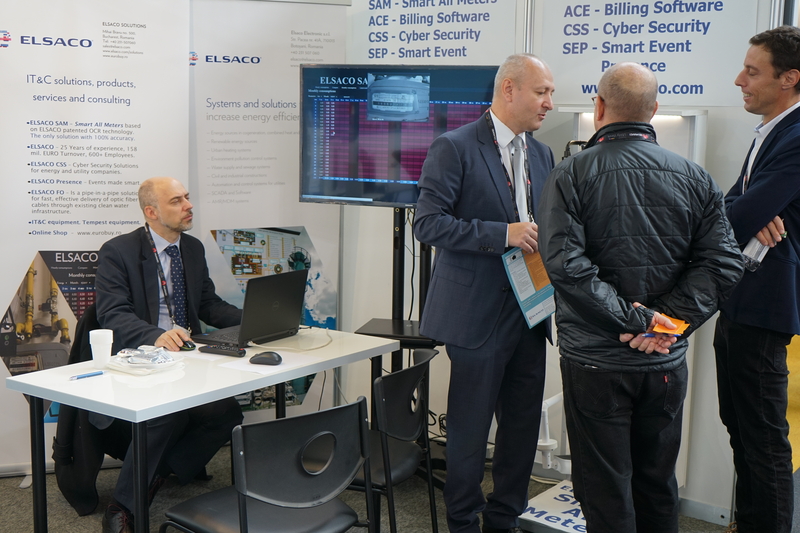 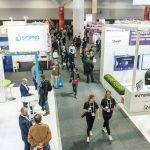 Between May 15-17, 2018, Sydney hosted the 17th edition of CeBIT Australia, which was also attended by the Elsaco Solutions, company from Botoșani. 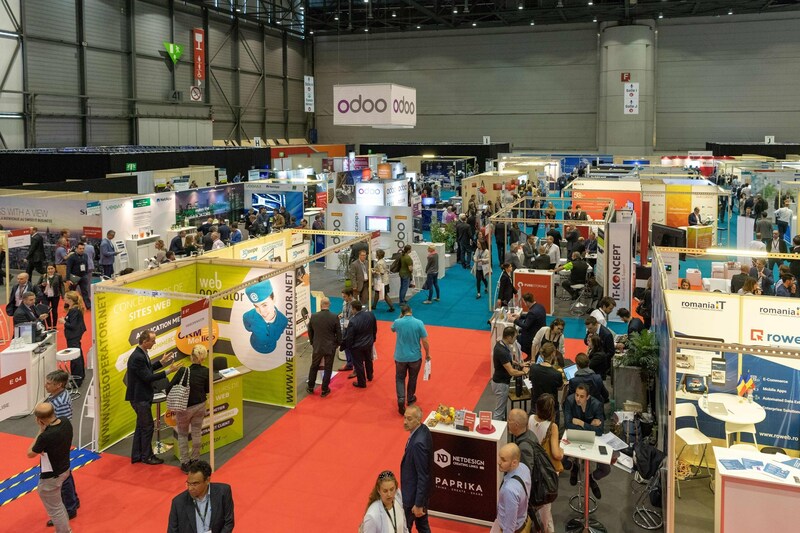 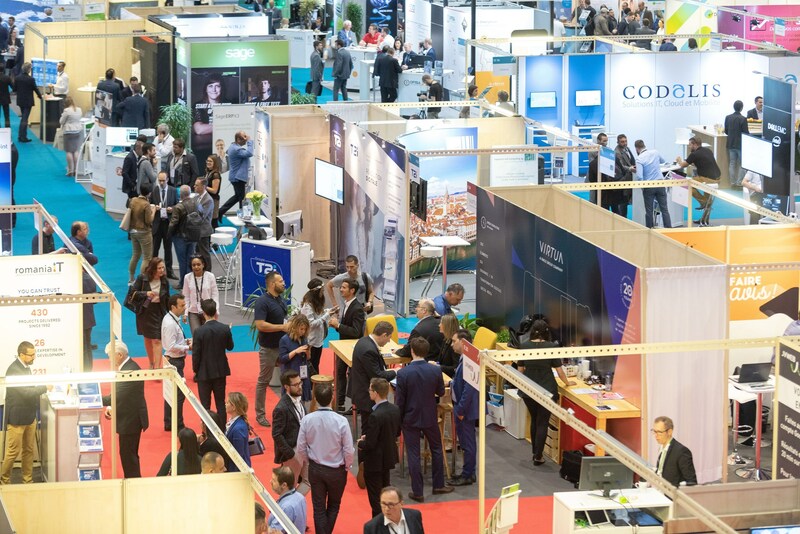 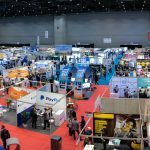 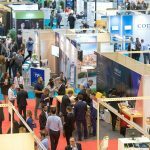 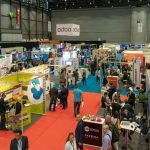 From April 24 to 25, 2018, Geneva hosted the 8th edition of the eCom 2018 International Exhibition, the largest event dedicated to web, eCommerce, mobile and digital marketing in Switzerland. 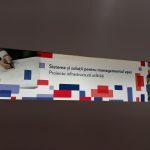 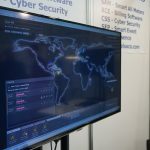 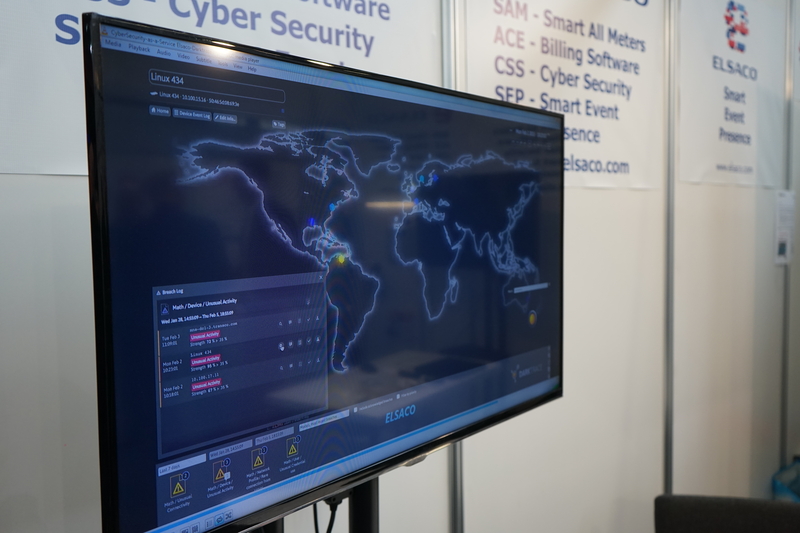 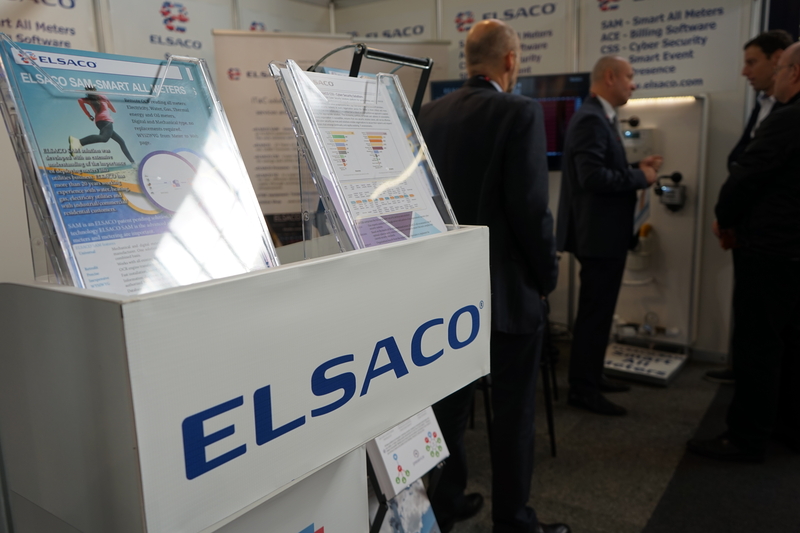 At this year’s edition, 11 Romanian companies participated, along with the Association for Information Technology and Communications ATIC, including the Elsaco Solutions. 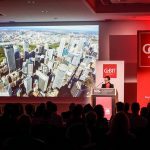 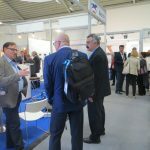 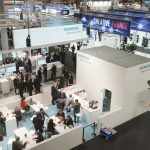 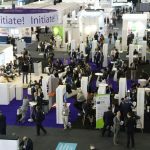 The event brought together 250 exhibitors and more than 4,000 visitors and decision makers who were be able to talk to top Swiss and international experts. 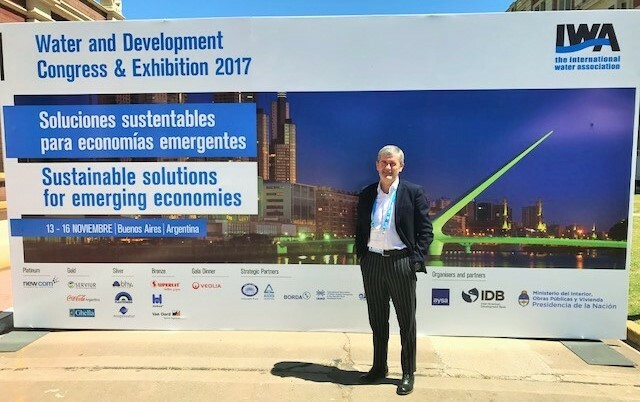 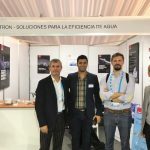 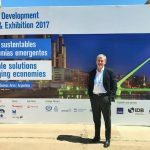 Valeriu Iftime, chairman of the Board of Directors of Elsaco, alongside with the general managers of Vestra Industry and Elsaco ESCo, attended from 13-16 November the Water and Development Congress, an event organized by IWA (International Water Association) in Buenos Aires, Argentina. 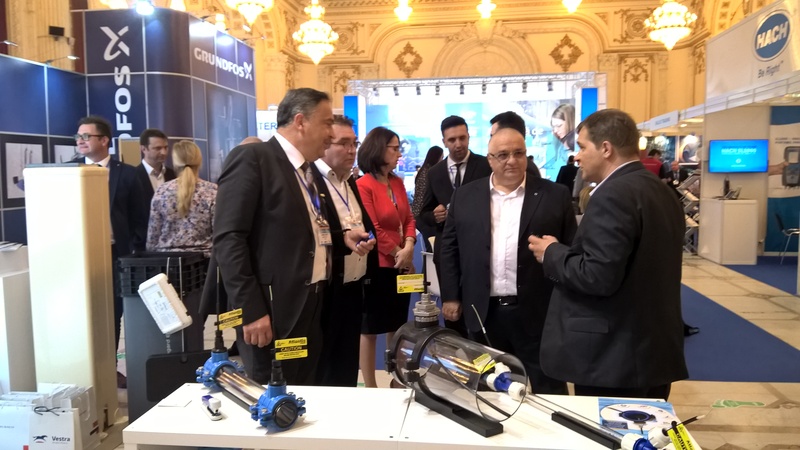 The three were representatives of ARA (Romanian Water Association) at this event. 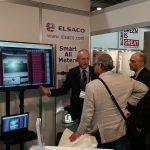 Elsaco Solutions and Elsaco Business Software participated 3-5 October 2017 at the European Utility Week. 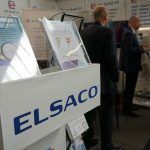 The most important European event dedicated to professionals in the utilities was held this year in Amsterdam, Netherlands. 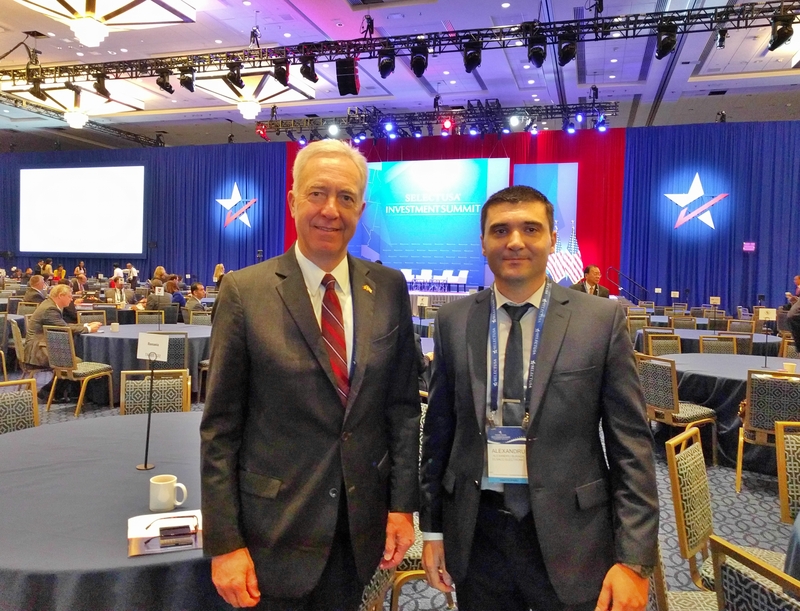 Elsaco, along with other 17 Romanian companies, was part of the Romanian delegation that attended the SelectUSA Investment Summit in the presence of H.E. 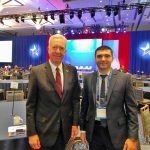 the Ambassador of the United States of America in Romania, Hans Klemm. 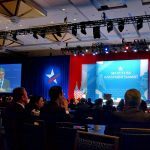 The event took place from 18 to 20 June 2017 in Washington DC. 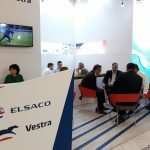 Elsaco has participated, between May 15 and May 17 2017, at the 19th edition of ExpoApa, exhibition specialized in water supply and sewage-treatment. 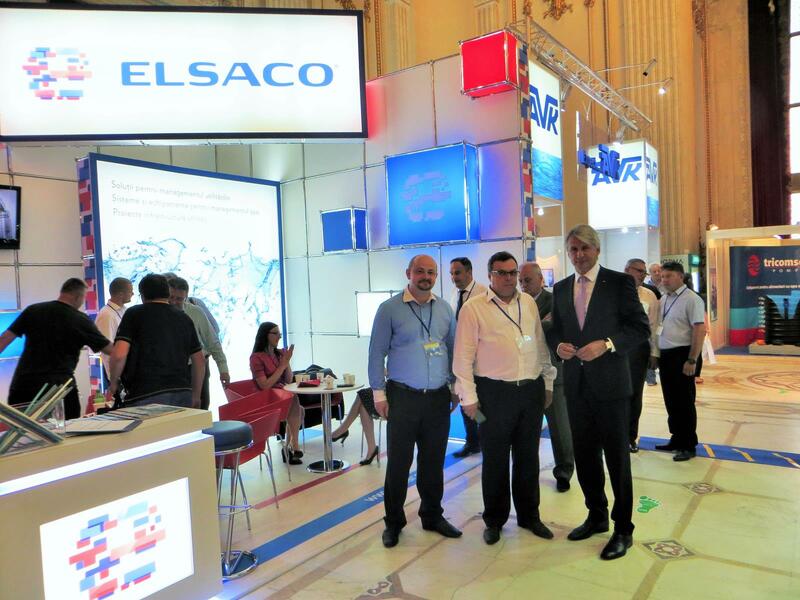 The event was held at the Palace of the Parliament in Bucharest. 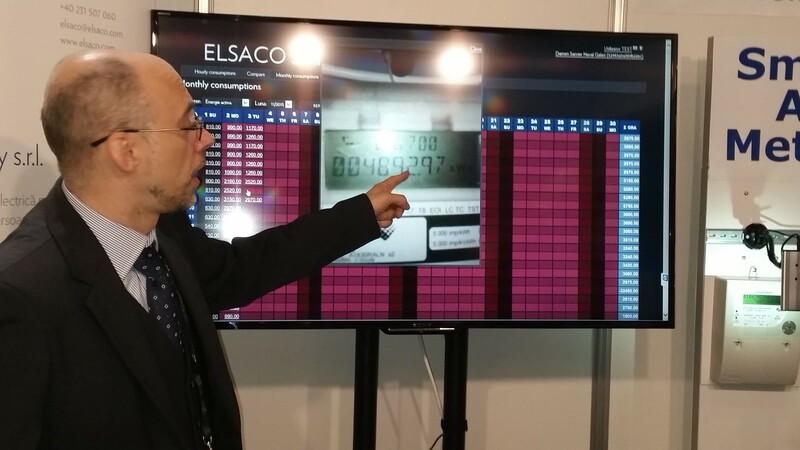 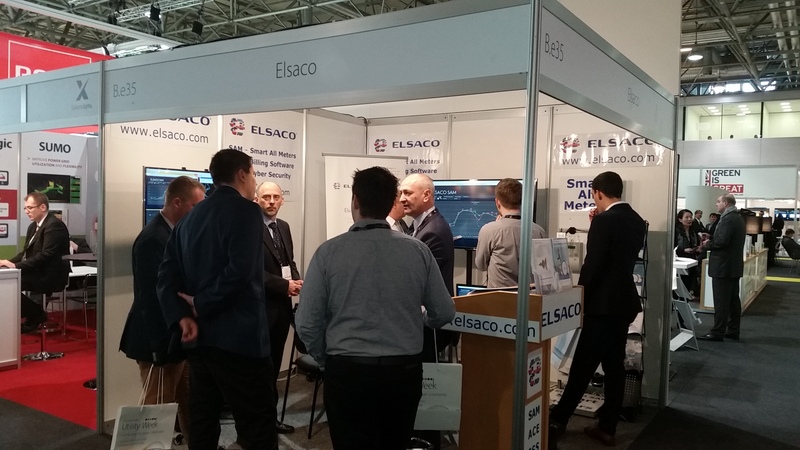 Elsaco Solutions and Elsaco Business Software participated 15-17 November 2016 at the European Utility Week. 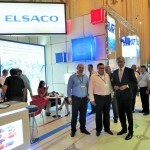 The most important European event dedicated to professionals in the utilities was held this year in Barcelona, Spain. 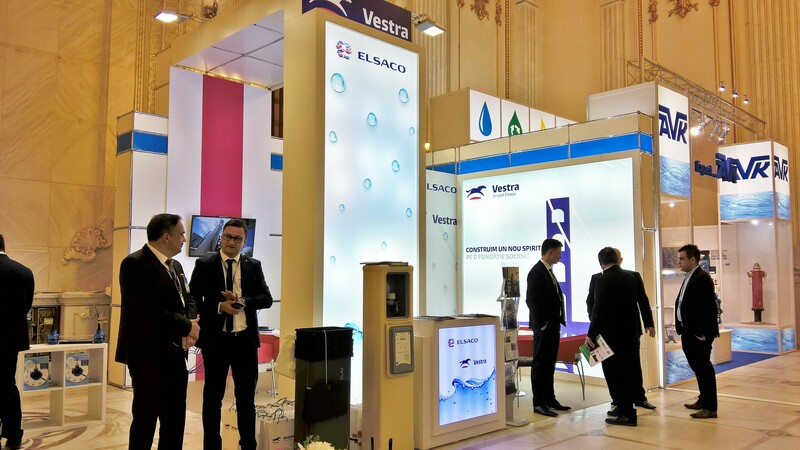 Elsaco Electronic and Vestra have participated, between May 30 and June 3 2016, at IFAT 2016, world’s leading trade fair for water, sewage, waste and raw materials management. 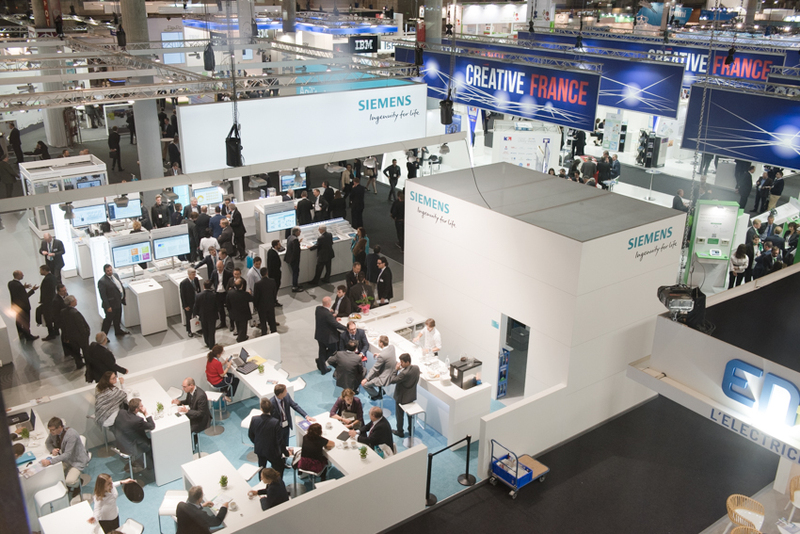 The event takes place once every two years at Messe München. 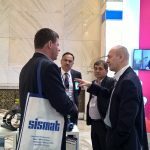 A total of 3,081 exhibitors from 59 countries presented their extensive product and service portfolios in the sectors for water, sewage, waste and raw materials management on more than 230,000 square meters of exhibition space. 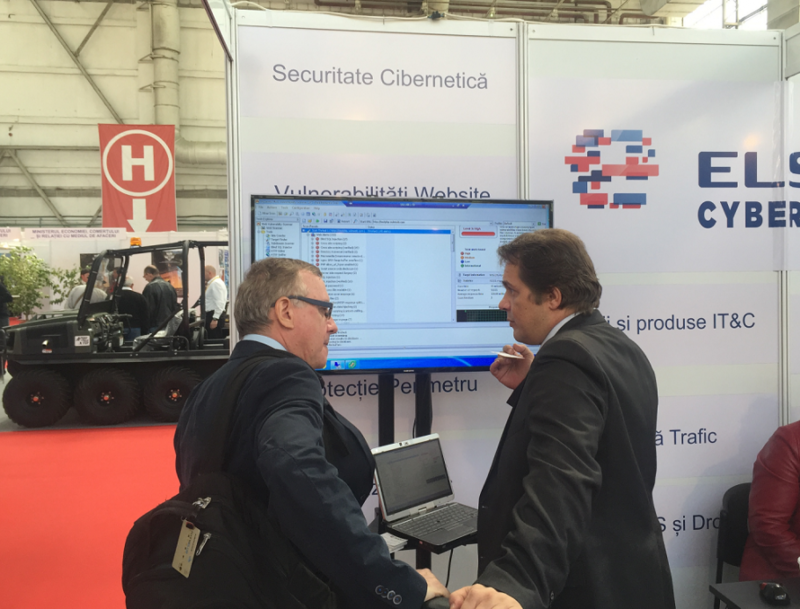 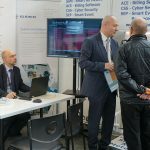 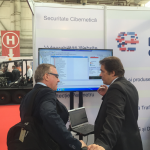 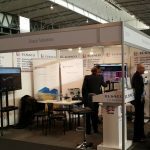 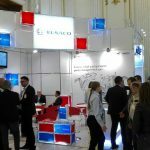 Elsaco Solutions has participated at Black Sea Defense and Aerospace – BSDA 2016, fair that took place between 18 and 20 May 2016, at ROMAERO, Bucharest. 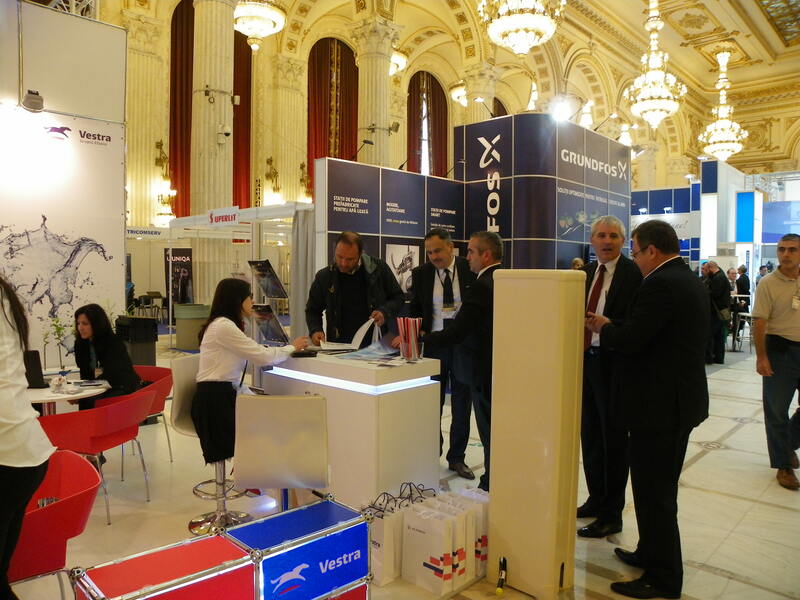 BSDA is an International tri-service defense Exhibition and Conference dedicated to Defense, Aerospace, Homeland Security, Cyber Security and Safety & Security. 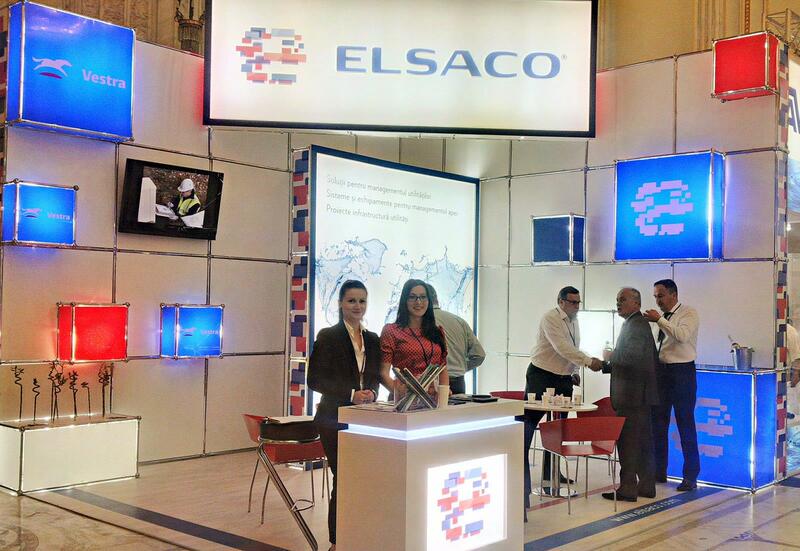 Elsaco has participated between May 16 and May 18 2016 at the 18th edition of EXPOAPA, exhibition specialized in water supply and sewage-treatment. 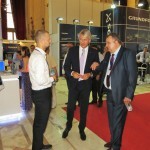 The event was held at the Palace of the Parliament in Bucharest. 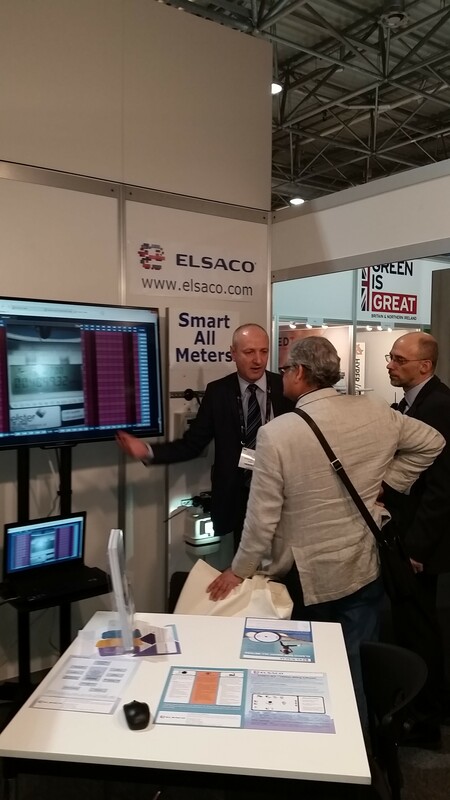 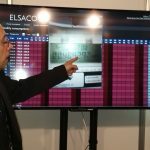 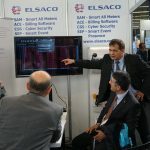 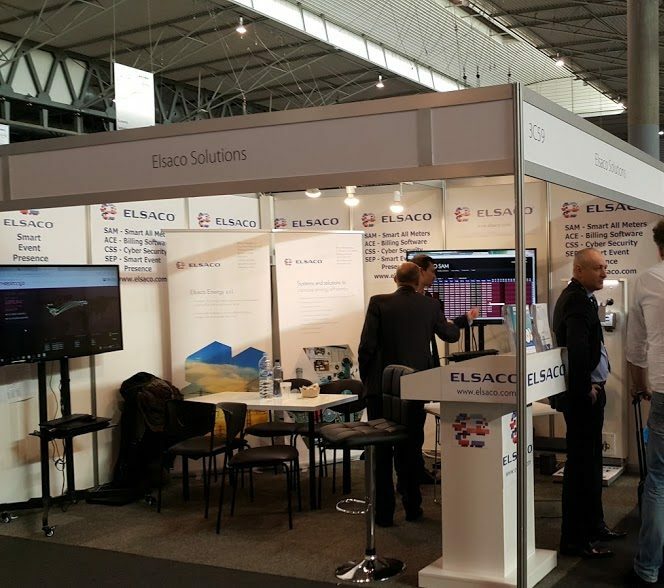 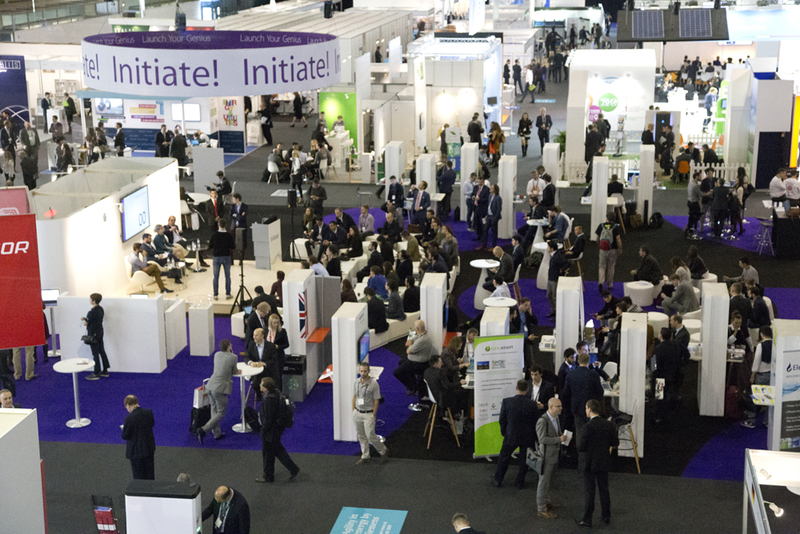 Elsaco Solutions, Elsaco Business Software and Elsaco Energy participated 3-5 November 2015 at the European Utility Week. 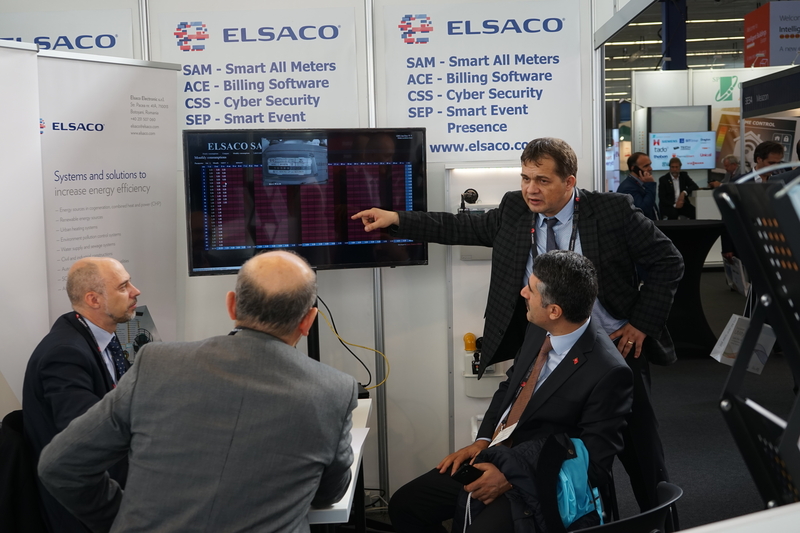 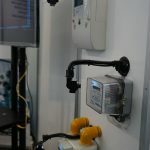 The most important European event dedicated to professionals in the utilities was held this year in Vienna, Austria. 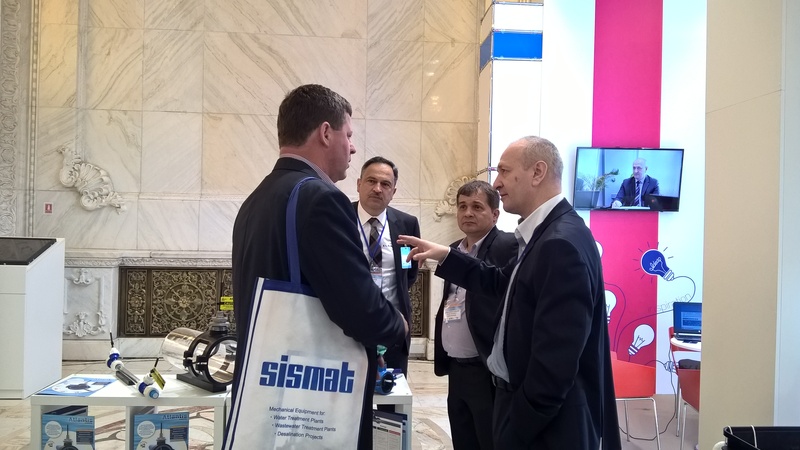 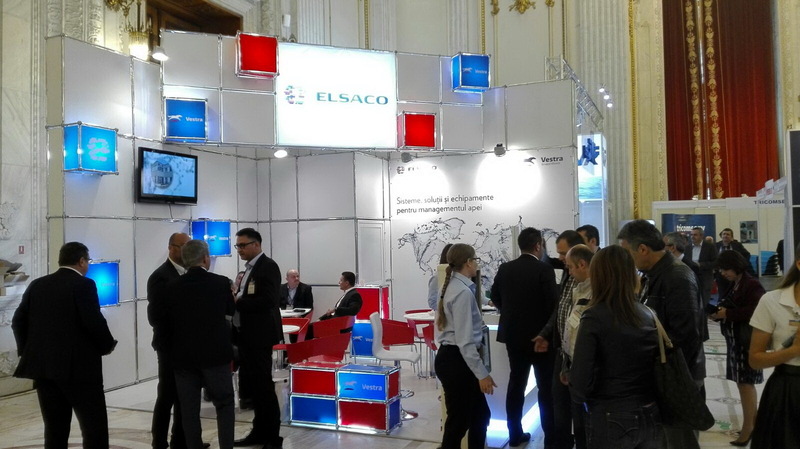 Elsaco participated at the 17th edition of Expo Apa which took place between 15 and 17 June 2015, at the Palace of the Parliament in Bucharest. 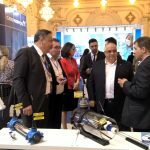 The event addressed water professionals, operators of water supply services and sewerage, representatives of central and local authorities, as well as academics and gathered over 90 exhibitors and 300 participants from the country and abroad. 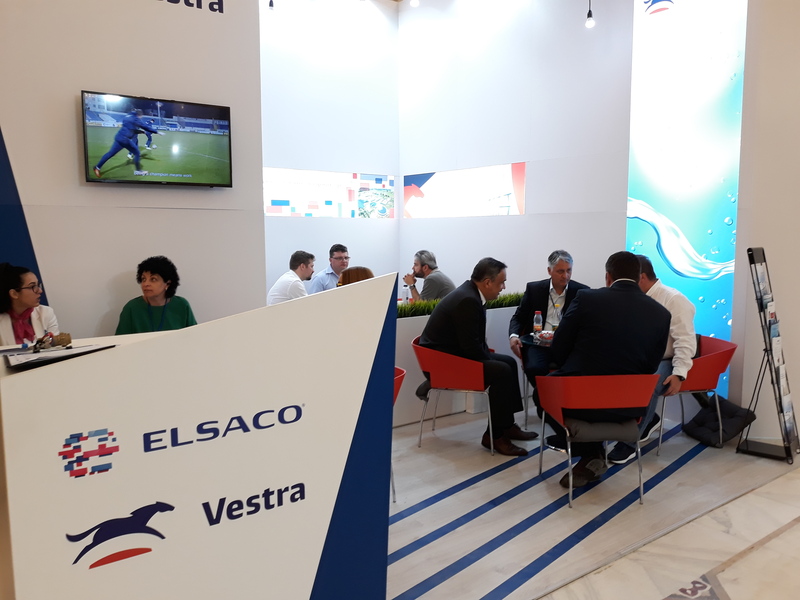 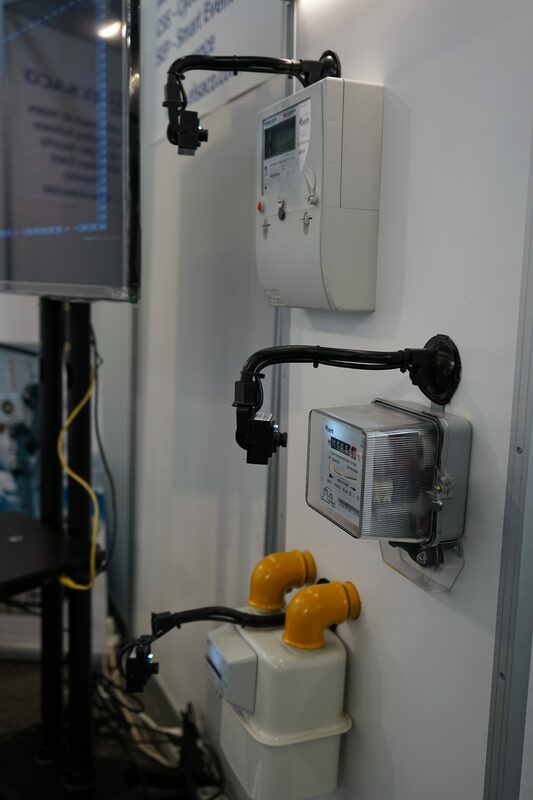 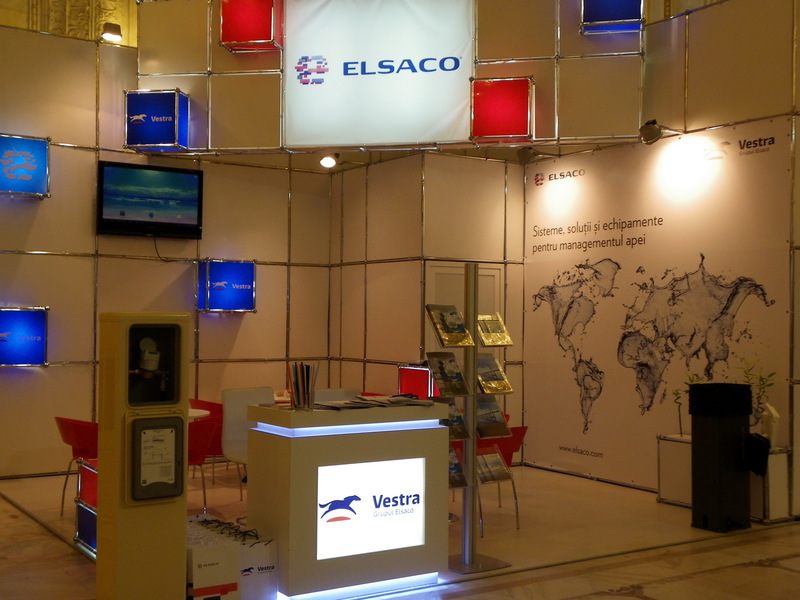 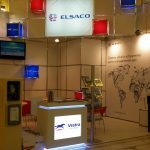 Over the years, Elsaco has been a constant presence at the event and at this edition has come together with the newest company of the group, Vestra, which deals with activities of distribution and sale of equipment for the utilities companies and contractors. 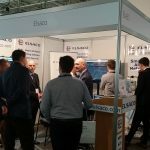 On this occasion, Elsaco’s specialists presented the achievements of the year and the latest solutions for various projects in the water supply and sewage-purification sector. 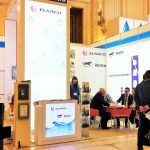 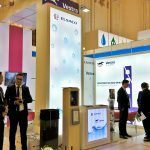 This year, Elsaco takes part again to Expo Apa Exhibition, the 16th edition, an event organized by the Romanian Water Association between June 16 and June 18, 2014. This exhibition addresses the companies which are active in the field of water, equipment and technology suppliers, operators in the field of water supply and sanitation system services, researchers, designers, consultants, university teachers, public authorities, either central or local, international financial institutions, etc. 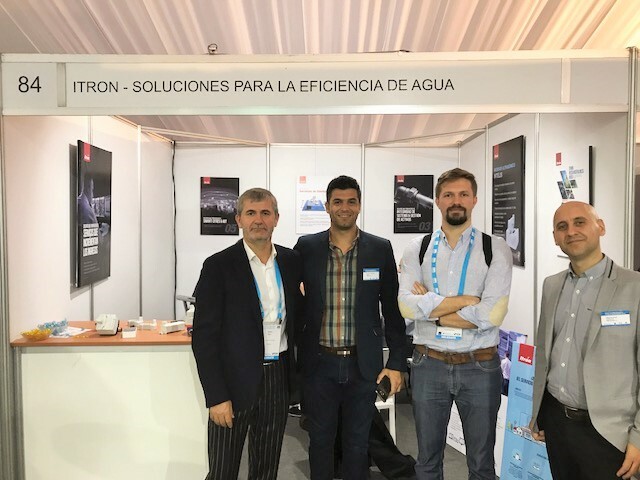 Expo Apa is an international exhibition dedicated to water quality and emerging technologies in the field. 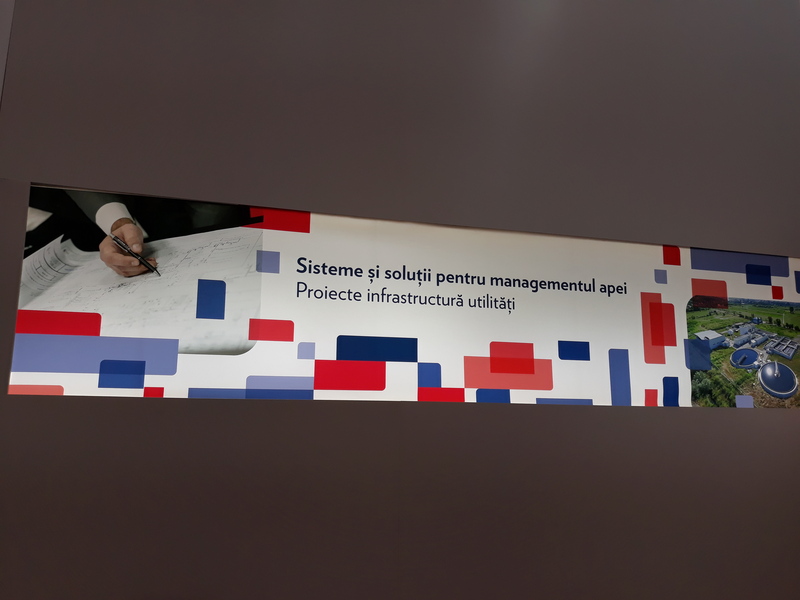 Between 7 to 13 April 2008, the Student’s Culture Centre of Iasi hosted the job fair called Job Shop. 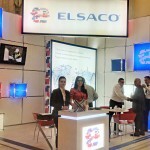 With the intention to increase its team of specialists, Elsaco attended the event on the day of April 10, 2008, with a presentation stand.